According to a recent study, there has been a 3% increase in the number of people citing work as the main cause of stress for them. In many cases, employers are concerned about managing stress-related absence in the same manner as any sickness absence, but this should not be the case. The number of people suffering from stress has increased “significantly” over the last two years. 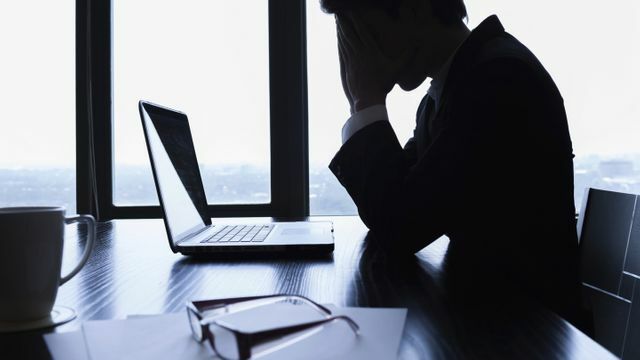 That is according to a survey from the Irish Association of Counselling and Psychotherapy which found three out of four people surveyed admitted to suffering from stress, compared to 71 per cent in 2013.